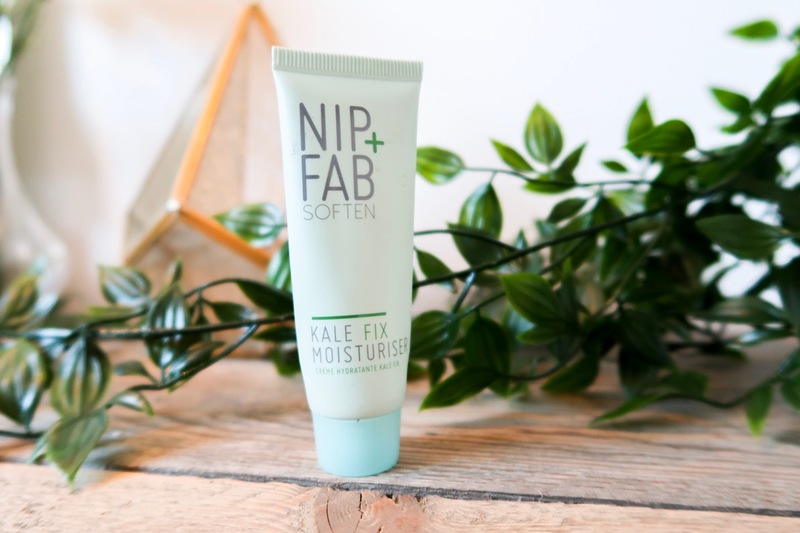 Enter: Nip + Fab Kale Fix moisturiser. Ok so I’m not really a beauty blogger – there are many out there who are far better at it than me – but as someone who has suffered with rosacea for 5 years, there comes a time every now and then when a product makes you sit up and take notice – this is one of those times! I discovered this accidentally in an old beauty box subscription I had and didn’t pay much attention to it. 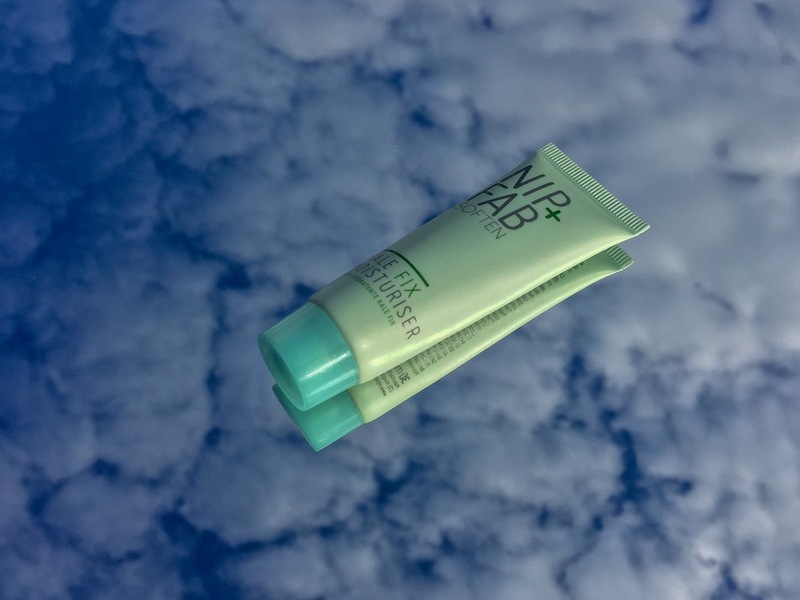 Then I went on holiday with a budget airline and needed a moisturiser under 100ml to take away with me on holiday, so I threw this in my bag and decided to give it a go. To cut a long story short, I am absolutely in love with kale fix! I honestly cannot stop raving about it to anyone that asks.. In fact, the reason that the sample size is in most of my photos is because I take the full size with me whenever I go away and, over time, most of the print has rubbed off the bottle! I like the simplicity of the packaging and the fact that the full size product has a pump, to make it easier to get the right amount to use. The smell is also really nice – it’s hard to describe but it has a fresh, almost cucumber like smell to it (sort of reminds me of the boots cucumber cleanser) – but its not overpowering. The consistency of the moisturiser gives the feeling of it being a thick, luxurious cream, but it’s not at all heavy and it doesn’t feel like it ‘sits’ on my skin. That’s really important for me because I have papulopustular rosacea, which means I have redness, spots AND dryness (lucky me). In that sense, this moisturiser would work well for lots of different skin types, including sensitive, normal and oily. The most important thing though, is that it feels soothing. It feels calming for my rosacea and it definitely helps combat dryness – not like that time trying a new product went totally wrong! At the beginning of winter, I took a little break from using this for a week or two. I was worried that it wouldn’t keep my rosacea dryness at bay once I started cycling to work in the cold air, spending the day in an air conditioned office and then going back home to central heating. I switched temporarily to another cream and regretted it very quickly! Even though the alternative I was using was marketed for dry skin, it couldn’t keep up with the Kale Fix; lesson learned! It works as a great base underneath primer as it sinks in quickly and, because it doesn’t make my skin oily or shiny, I don’t need to go over the top with mattifying foundations, which do not work well with my rosacea. A full sized bottle only costs around £15 and you can get it online easily through websites like ASOS. So far, I’ve had this bottle for over 2 months and it’s still going strong! EVEN better is that they are cruelty free – mega bonus points. 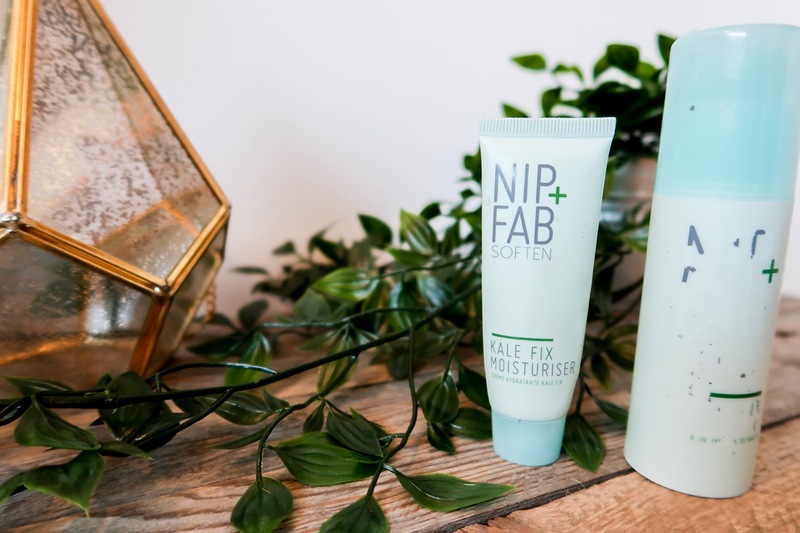 I’m definitely keen to try some more of the Nip + Fab range – has anyone else tried their products?